In order to protect next years buds from the frost, do not dead head until the spring. Strip the petals, and then proceed as above. 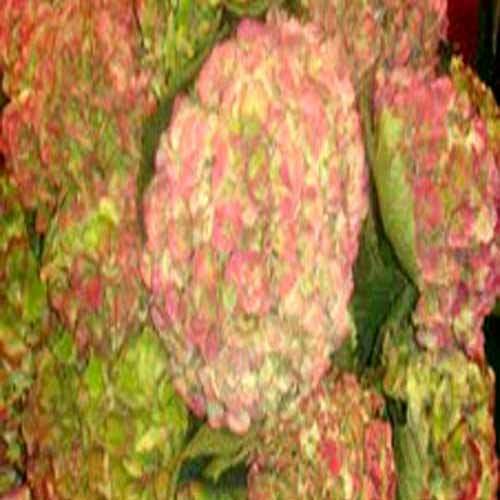 We are offering Hydrangea that comes under numerous varieties. They are mostly grown as shrubs and some of them grow as small trees. It depends on the acidity of soil whether flowers are blue or pink. And these flowers are also known by the names like Lacecap, Mop Head or Oak Leaf.